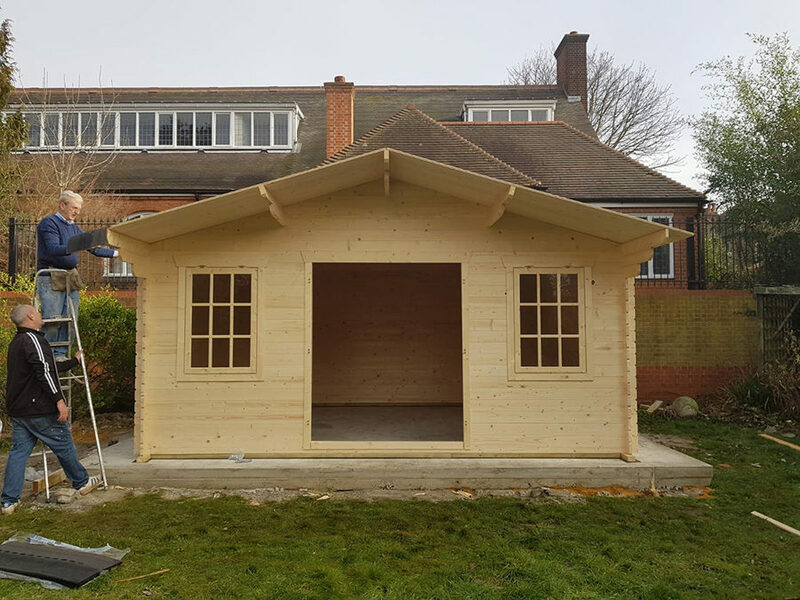 Kairos bees now have their very own shed in the garden of one of the Streatham move-on houses. 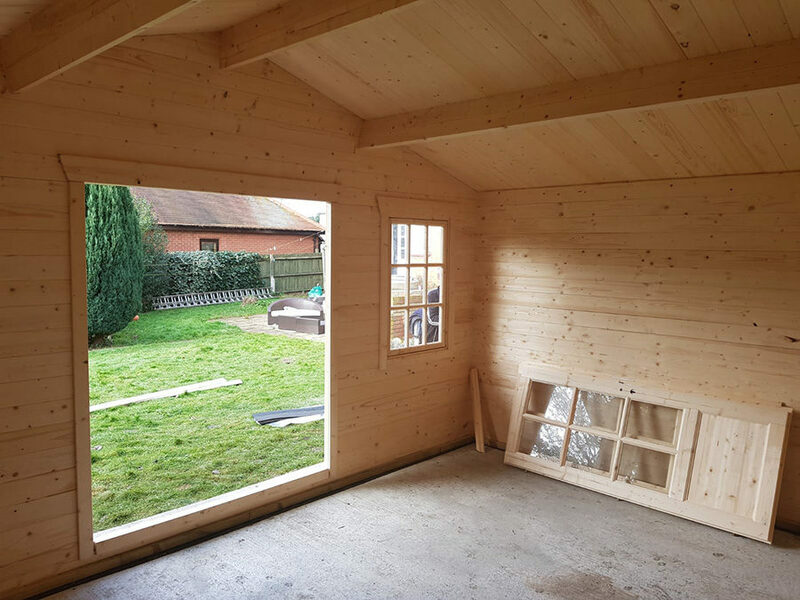 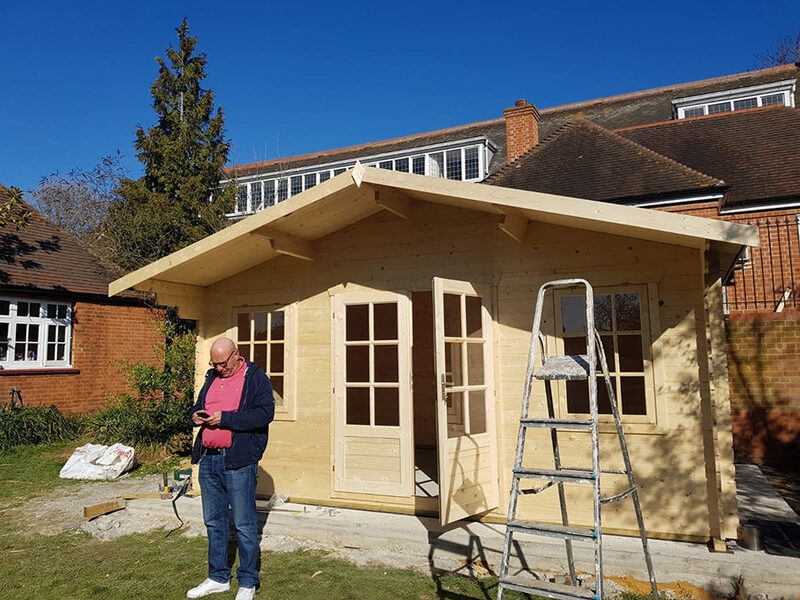 The new shed is providing storage for hive frames and beekeeping equipment, along with a small wood-working space for clients in the immediate neighbourhood. 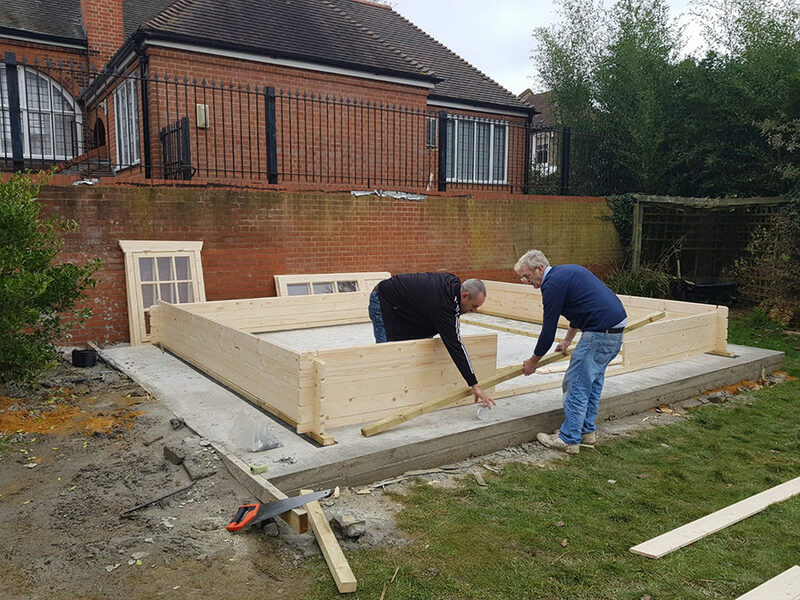 Our thanks go to the shed construction team: Denis and Chris, along with Neil, Mick, Nick, Tasha and Kenny. 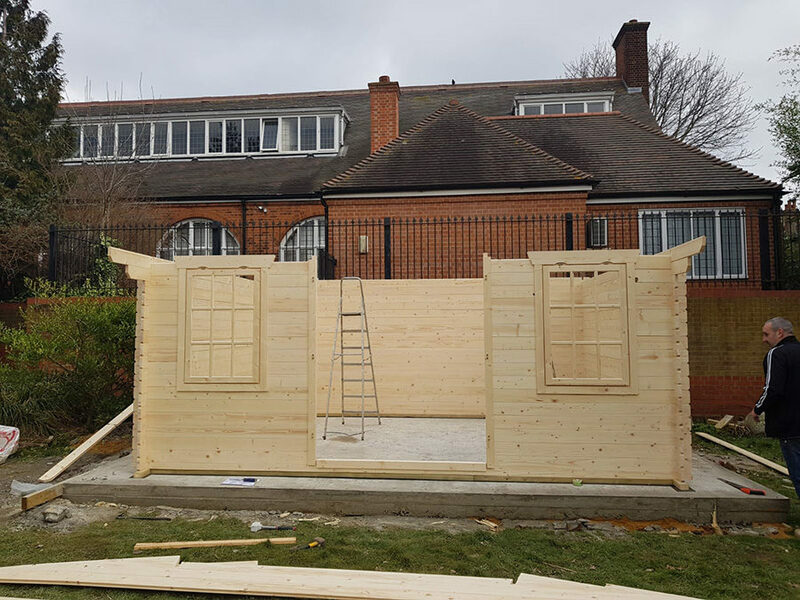 Currently, there are Kairos hives at two sites in Streatham and one house in Wandsworth.